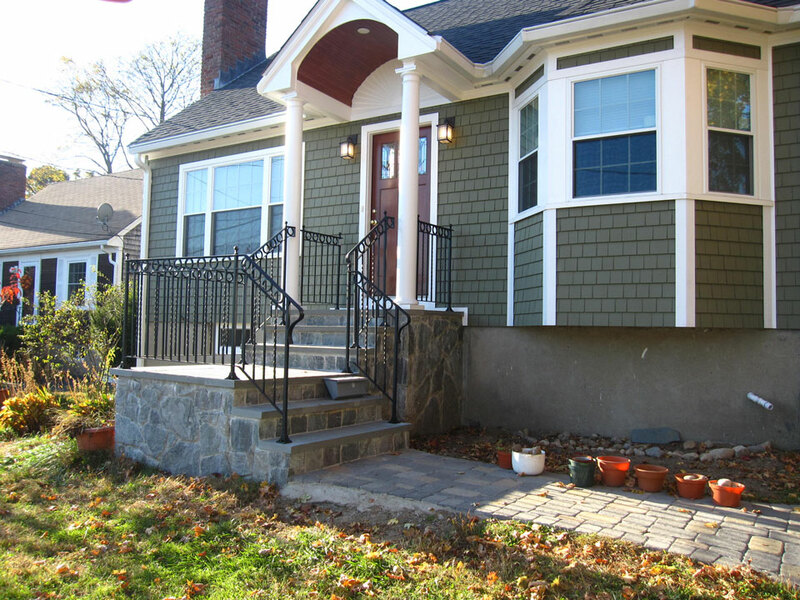 Bay Path Construction is a family operated construction company serving Massachusetts. We specialize in additions, kitchen, bathroom, and office remodeling, as well as, all other home improvement and commercial projects. Bay Path Construction offers full general contractor services, consultation, free estimates, and expertise in all forms of carpentry. If you're planning to add an extra bathroom, remodel your kitchen, give your office a new look, or any other project large or small, Bay Path Construction's emphasis on quality will guarantee your satisfaction. And with over 40 years of experience as a General Contractor, you can have peace of mind knowing that the job will be done right. Please have a look around our site. 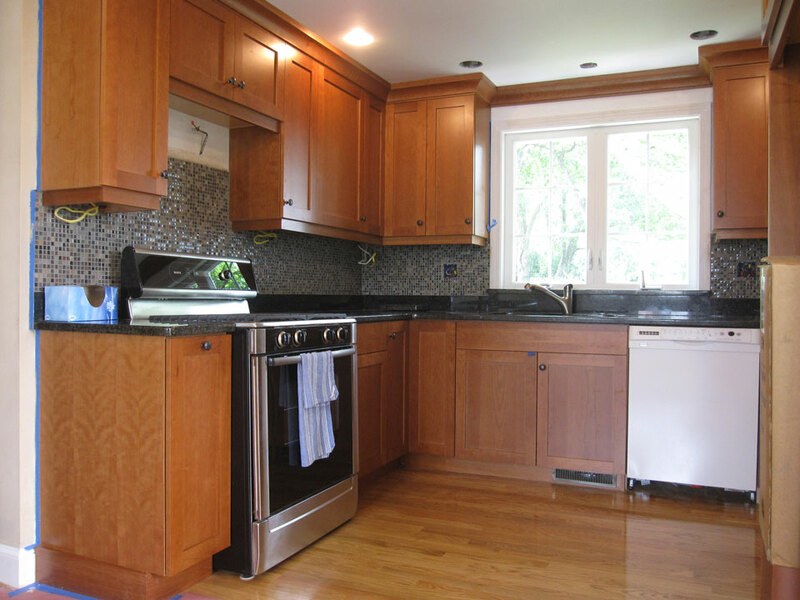 View some of our past projects or read what some of our previous clients had to say about their remodeling experience. Click on the Better Business Bureau Icon to see our company profile. Please feel free to contact us with questions or for a free quote. At Bay Path Construction we value our customers. We want you to be absolutely satisfied with the work we do because at the end of the day it's where you work or it's where you live and you need to be happy with it. We don't want to work with you on just one job. 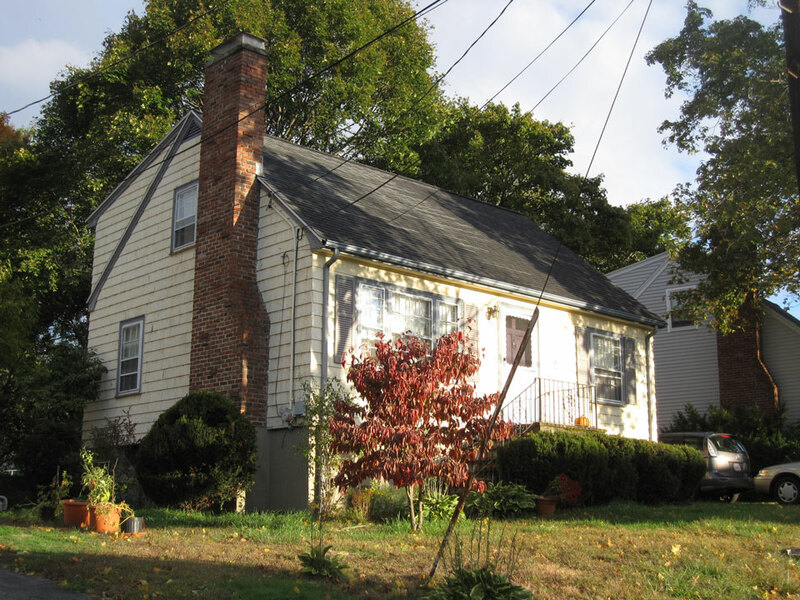 We want to form a life-long relationship, so that when you need something done on your house you think of us first. We truly appreciate your business, and the greatest compliment you can give us is a referral. If we don't have the services you need we can put you in touch with those that do.